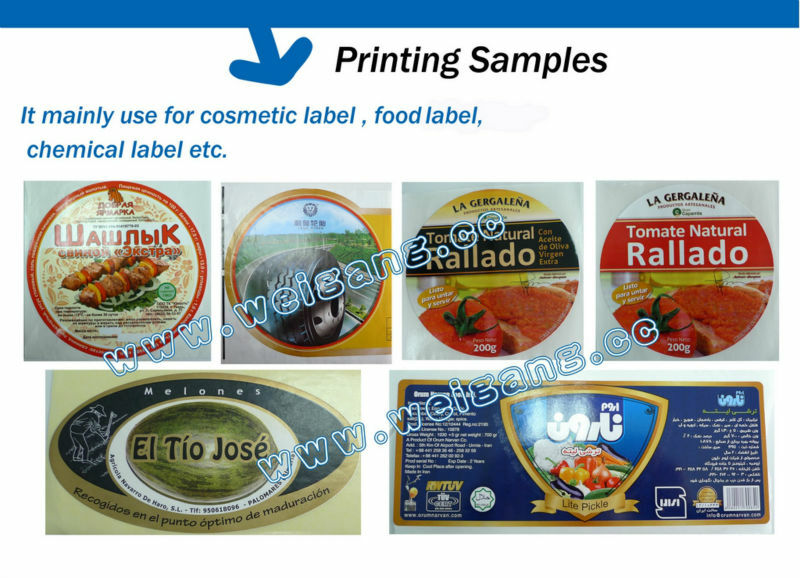 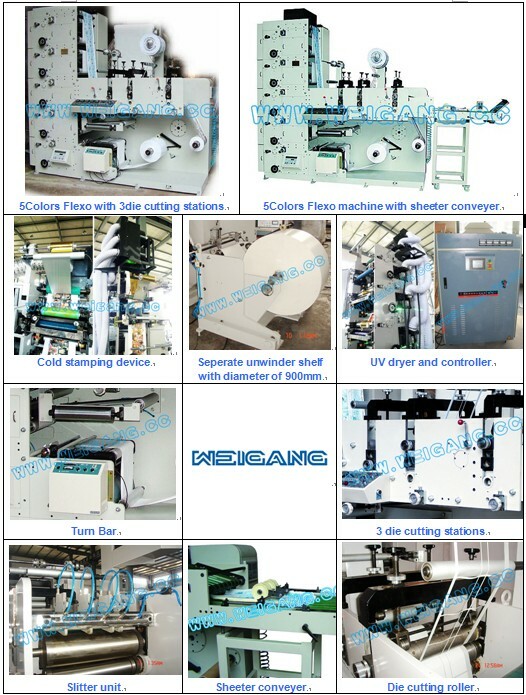 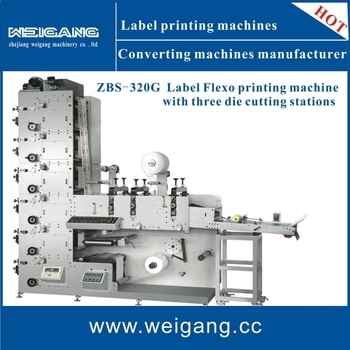 We have more than 20 years' experience in manufacturing Label printing and converting machine field. 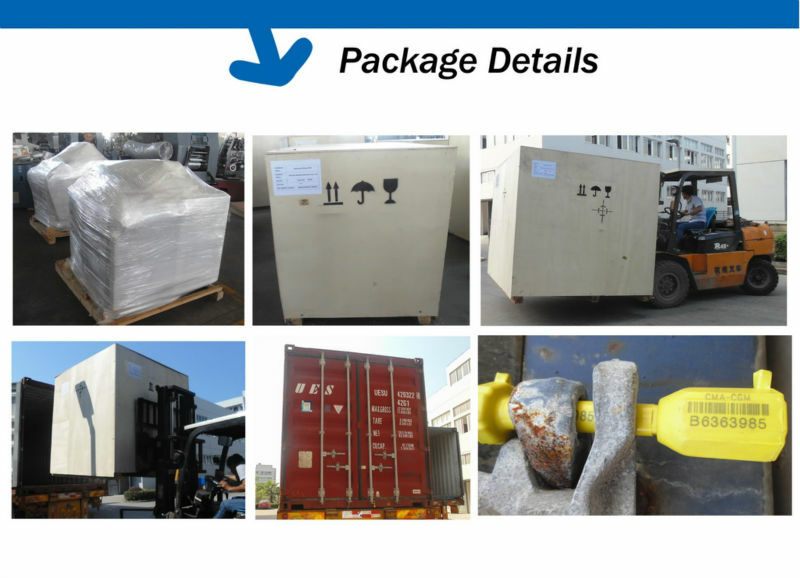 Top quality, Competitive price, Timely delivery and Heart-to-heart service. 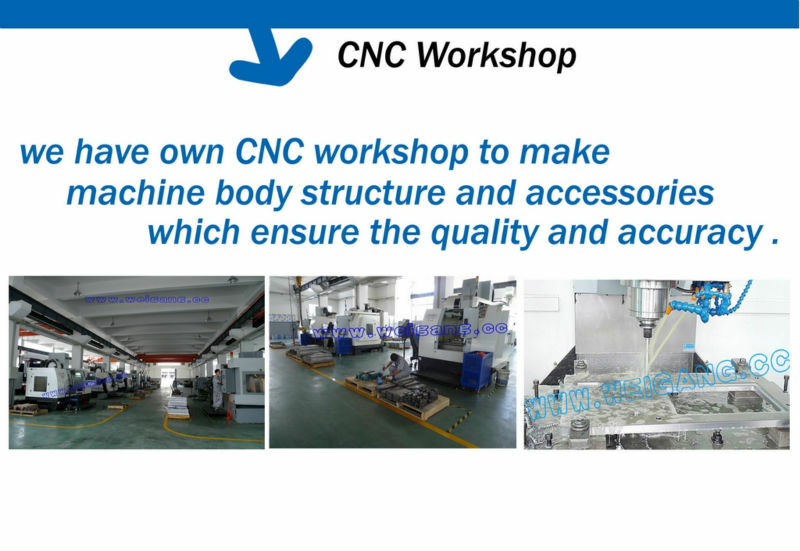 Warrantee: One year guarantee, life-long maintenance.